“I almost always make people cry.” Kanako Murase’s eyes widen as she says this. Kanako arrives at my door exactly on time; she’s a petite, cheery Japanese woman, wearing a simple A-Line dress inspired by her fashion idol: Audrey Hepburn. 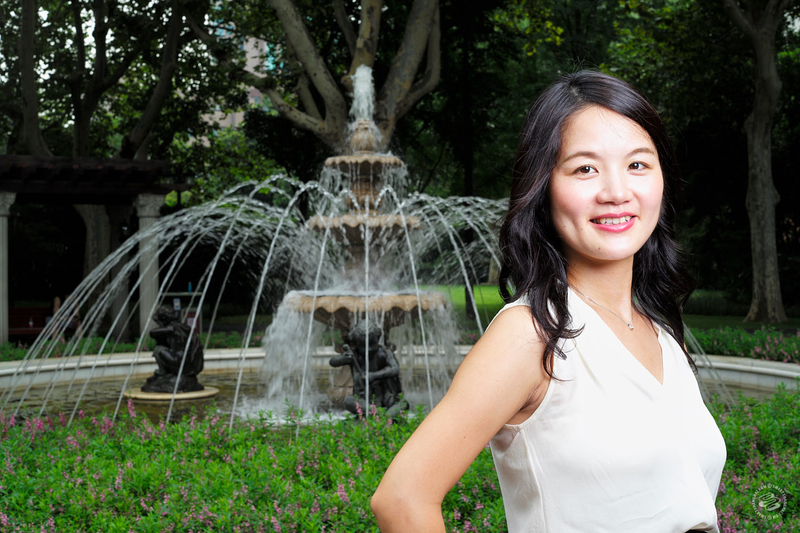 Kanako tailors appointments according to her clients' needs, offering a one day 2-hour session (400rmb), a two day 4-hour session (600rmb), and 8-hour whole house cleaning (1,000rmb). Before we get to my things, she asks we sit on the couch to discuss the process and set intention. I have the classic problem of too many clothes, nothing to wear—also after hearing Oprah Herself say decluttering her closet increased her "happiness points" I was curious. We decided the big undertaking for our session would be my closet (though we also got to my shelves). 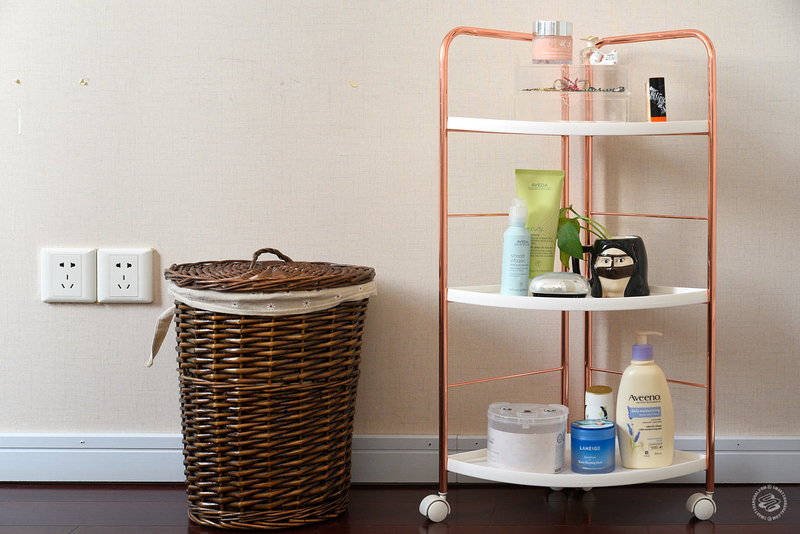 Benefits of Tidying Up (As told by Kanako): An organized space is a calm space, which helps you have a clear mind. You save space by getting rid of stuff you don’t use. 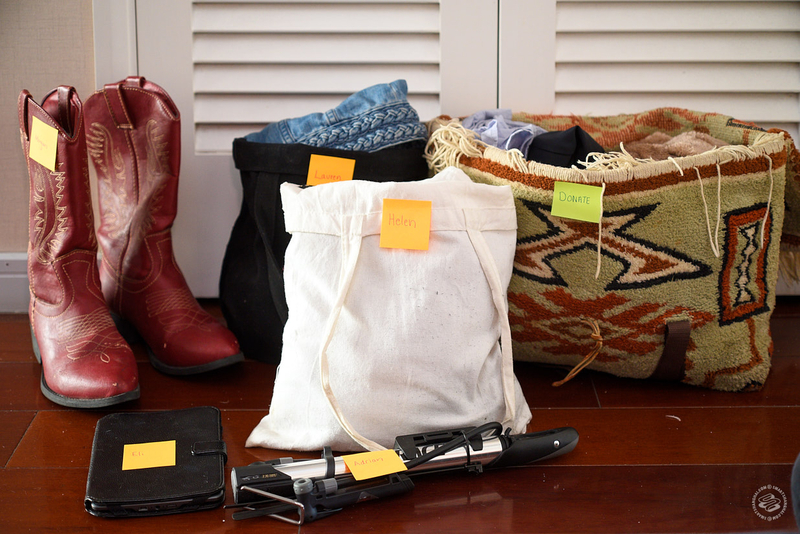 Save time when everything is visible, you don’t waste time on lost items. It's also faster to get ready in the morning. Save money since you know what you have and better understand your style, you'll buy stuff you need and stuff you’ll use. Pro-Tip: Empty surfaces are your friend. Make sure you leave space, and make sure items on display are ones you like to look at. The biggest obstacles to letting go are 1) memory and 2) expense. If you spent a lot of money on an item that lives in your closet, Kanako argues it's already a sunk cost. She suggests you resell or give it to a friend. If you're holding on to something out of nostalgia, Kanako advises: take a picture, say "Arigatou", and toss it. Right before we head to my closet is when Kanako tells me she usually brings clients to tears, but as we begin it doesn't seem so scary. She instructs me to take everything out to make 3 piles: keep, maybe, and giveaway. She also asks me to talk about each item as I take it out, what I like about it, what I don't, any memories attached. Pro-Tip: Boxes are great to keep things organized, put stuff you use a lot in these in places that are easy to reach. Once everything's out in piles she gives me feedback and I start to see the pattern in what I like and what I don't. I also notice that I have a lot of clothes that are over 5 years old in my maybe pile, things I never wear but seem in good enough condition to keep on keepin' on. 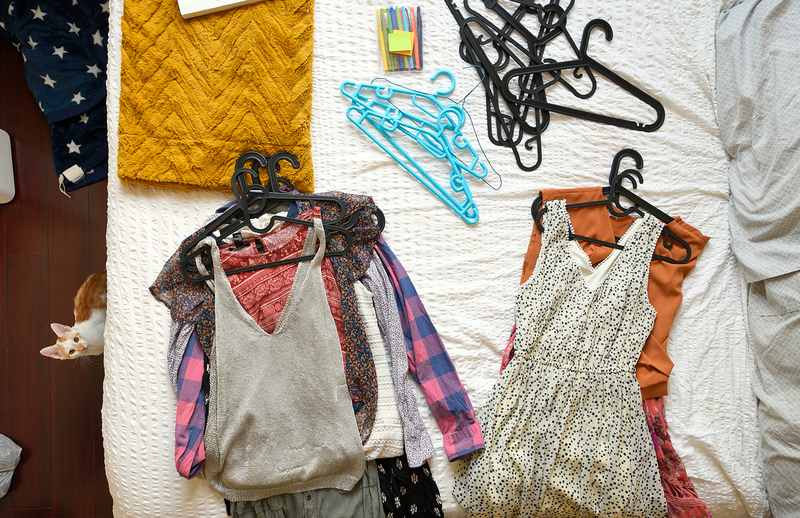 Pro-Tip: Only have on-season clothes hanging in your closet (off-season in storage). 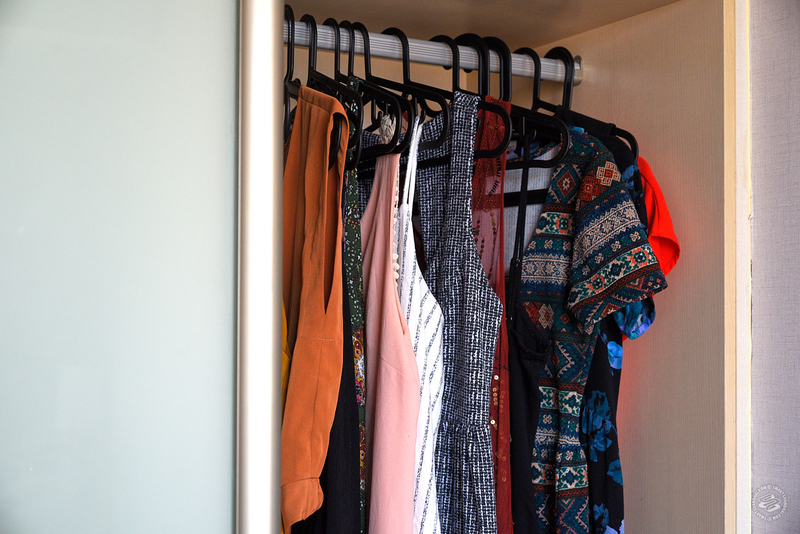 Use monochromatic hangers and leave space between each item of clothing. Kanako has me put my keep pile, what she calls the "big rocks" of my wardrobe, back into the closet. Seeing them hang on their own with more room to breathe, it looks and feels better. I put my "maybe pile" in one section of the closet, with the instructions to wear them out within the month, anything I don't use I should lose. After Kanako leaves, the work continues. I went through my "giveaway" pile and thought about who would benefit from the stuff I no longer needed, deciding who each item would be offered to felt better than just tossing it all in a bag. So much intention! Out of the clothes in my "maybe" pile I wore just two items so the rest are going to go to friends to keep that clean closet intact. Depending on what your closet's missing, Kanako will also give you specific assignments like "go buy princess pajamas." I always thought pajamas unnecessary (that's what t-shirts are for!) but Kanako challenged me to find something to feel good in as I lounge/sleep. This may all seem pretty obvious to some people, but having a total stranger go through my stuff with me gave me better perspective on the stuff I've held on to. I also like that Kanako gives you the theory and suggestions and leaves you to follow through with it yourself (I imagined her standing over me in tears at the dumpster). But once you go through with shedding the stuff you don't use it becomes a bit addicting, and just like Oprah said, it makes your happiness points go up. And now I have princess pajamas. Kanako does both private sessions and workshops, to schedule one WeChat: tidyup-jp or email her at murase_kanako@yahoo.co.jp.